CONTROVERSIES around citizenship laws are ridiculous, but there's probably no public appetite for a referendum on the issue, a constitutional law expert says. 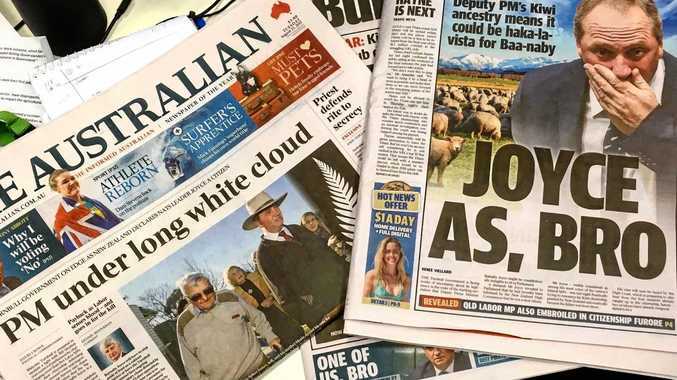 Deputy Prime Minister Barnaby Joyce, former Greens senators Scott Ludlam and Larissa Waters, former resources Minister Matt Canavan and One Nation's Malcolm Roberts have all been exposed for having dual nationality. Some are fighting court battles after the surprises. Australia's constitution forbids foreign citizens, including dual nationals, from standing for the Senate or House of Representatives. But who thought up this rule, and will we have a referendum to change it? "I don't like the rule, but if politicians today try and run a [referendum] they will lose. 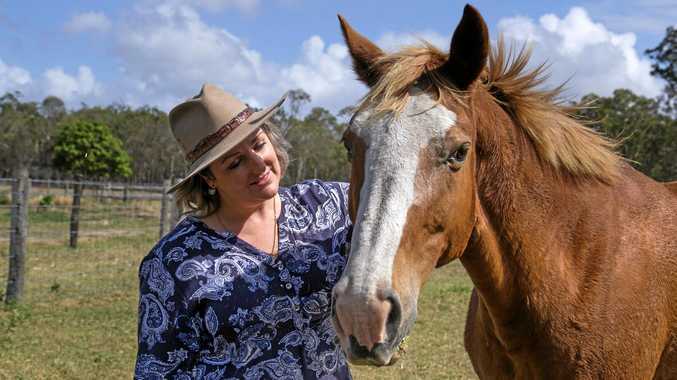 They will be slaughtered,” the University of Queensland's law expert James Allan told NewsRegional. Section 44 of the constitution defined anyone "under any acknowledgement of allegiance, obedience, or adherence to a foreign power” as being ineligible. When the constitution came into force in 1901, there was no way New Zealand, Britain or Canada would be considered foreign powers, said Professor Allan, a Canadian. Seven Australian prime ministers were born abroad. Most others had at least one grandparent or great-grandparent born overseas, the Museum of Australian Democracy said. Mr Roberts' dual British citizenship was referred to the High Court, as was Mr Joyce's Kiwi connection. Ms Waters resigned after Canadian citizenship, Mr Ludlam quit over New Zealand citizenship, and Mr Canavan's Italian citizenship prompted him to leave his Cabinet position. Senate crossbencher Nick Xenophon and deputy Nationals leader Fiona Nash are also checking to see if they might be British citizens. The mayhem sparked Conservative senator Cory Bernardi​ to call for parliament's suspension. Prof Allan said it was likely others in the House and Senate could be caught out. Smaller parties without "sophisticated vetters” could be especially at risk, the UQ law professor added. Despite the disruption, Prof Allan said Australians would not appreciate being forced to vote on the rule. "They're sick and tired of self-indulgent politicians,” he said. Besides, Section 44 was "interpreted by living human beings,” Prof Allan added. Those were the High Court judges. It was yet to be seen how broadly or tightly they would interpret Section 44. To renounce NZ citizenship, one must be at least 18, have citizenship of another country, and "have full mental capacity”. An "authorised person” such as a Kiwi or district court judge or Justice of the Peace must approve renunciation paperwork, including identity documents.